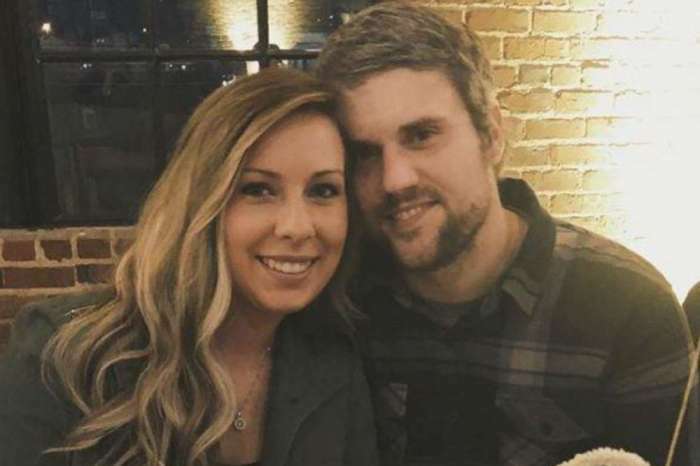 It looks like more and more Teen Mom stars are worried about Jenelle Evans’ husband and his violent tendencies. Javi Marroquin spoke up about the whole situation, revealing that he is actually scared for the production team working with David Eason’s wife. 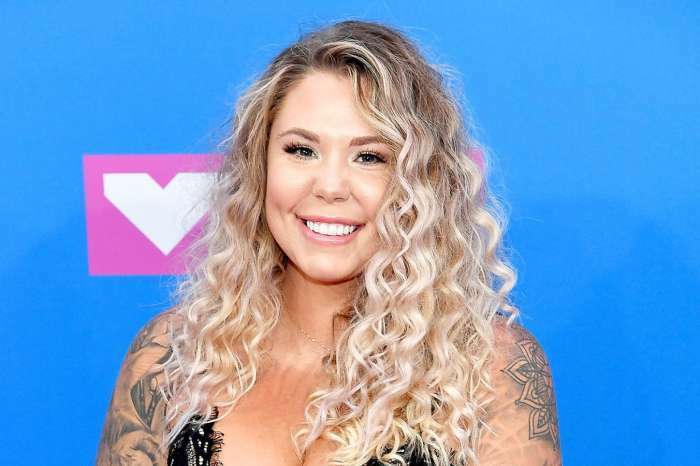 As fans of the show are aware, Kailyn Lowry has already revealed that she is not planning on shooting the reunion episodes alongside Jenelle Evans and it’s all because of her controversial husband! Now, it turns out that her former husband, Javi Marroquin totally agrees with her point of view. And that’s not all! He’s showed off his massive gun collection before, in the context of him being ready to shoot anyone trespassing on his property. After also tagging House Speaker Nancy Pelosi and Donald Trump in other gun-related videos, the Secret Service allegedly visited him as a precaution. In other pics, the man could be seen sleeping with a high-caliber rifle and once again, made sure to make more threats in the caption. 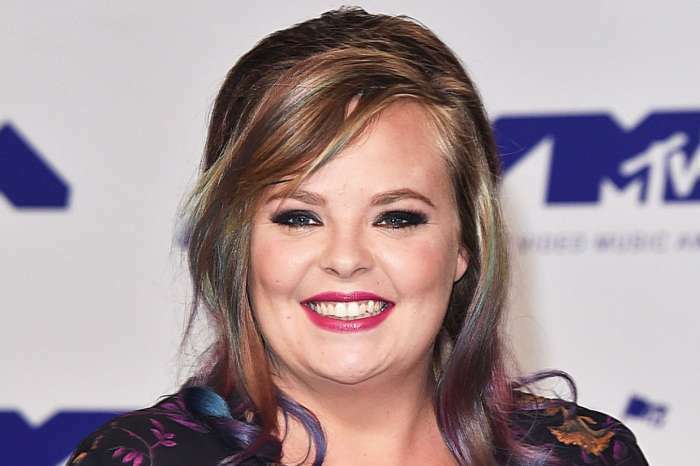 Javi went on to tell Radar Online that he hopes MTV will stop the former Teen Mom star from being a part of the reunion episode alongside Jenelle.